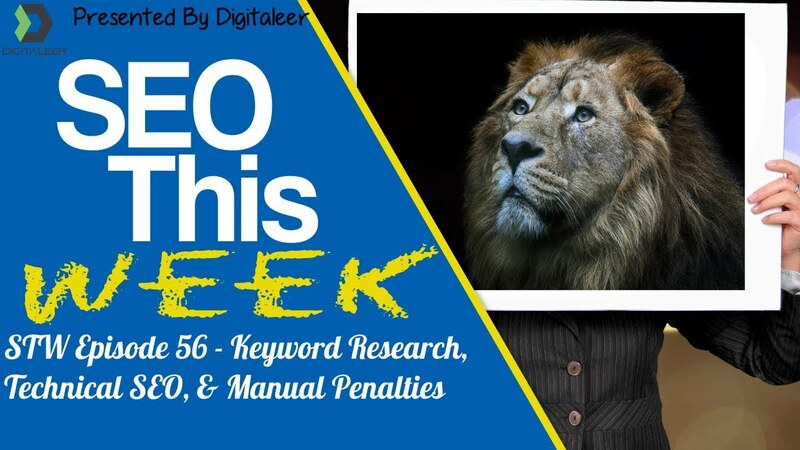 Welcome to Episode 56 of SEO This Week! 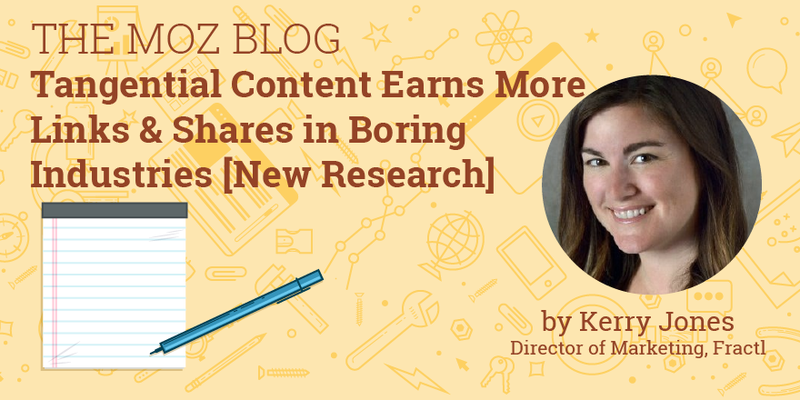 We are going to take a look at some content marketing tips for those boring industries its hard to write for. 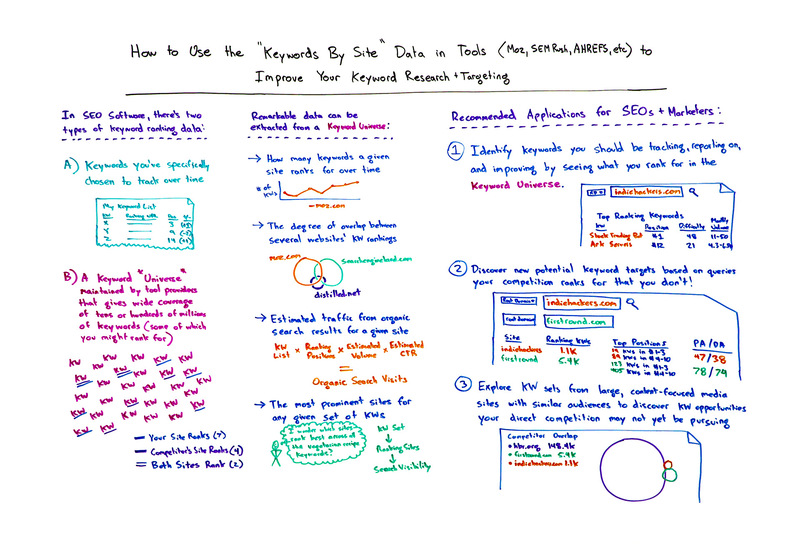 We are going to get some tips on using the various tools for keyword research. We are taking a look at technical SEO and manual penalties, changes to AdWords, and even how Google is going to deliver search results from now on. All this and more on SEO This Week! Our Insights: Let's face it, local businesses have a hard grasping and embracing the whole content marketing idea. They don't see the value of it, and frankly, no matter how much you show it to them they just will never get it. In those cases, we implement then prove the results, if they don't get it then well you know what they about horses and water. This post gets your creative juices flowing to help you come up with content for those businesses that just are not conducive to a whole lot of content, but could certainly benefit from the branding benefit. Our Insights: Moz released a new tool to bring their keyword database up to par with the other providers and this video shows you how to use any of them to gain some intellegence about the keyword, who's ranking, and even a ton of competition analysis you can be doing with them. Our Insights: This post is a decent roll-up of tools within Google and Chrome that you can use to check elements of your site from a technical perspective. Our Insights: This is really going to throw a wrench into the process of Rank Tracker providers who are having a hard time as it is delivering accurate results. 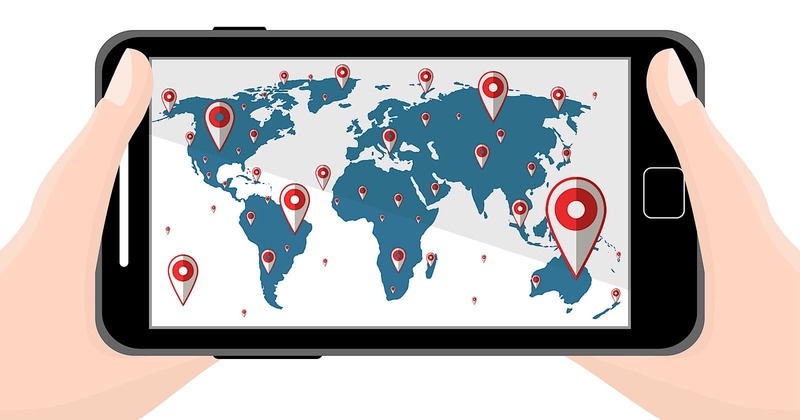 In short, Google is going to use your IP and Geolocation to determine if you should see search results on Google.com or Google.co.uk (or any of their other variations). Our Insights: Having done several penalty recoveries I will say that the process outlined here to get out of a penalty is exactly what we do, looks simple enough, but it is a lot of hard work. 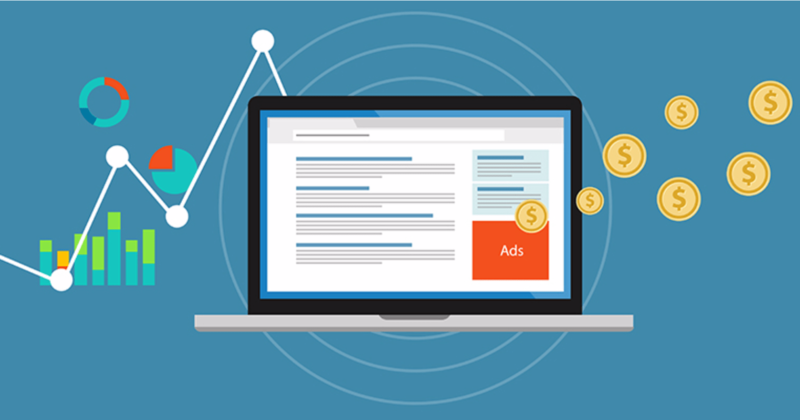 Our Insights: This post takes a look at some features that are new in AdWords to help you spend you money more effectively. One is a AI driven Ad Copy tool that makes changes to your ads in hopes of improving them, and the option to turn that off. Our Insights: When we put our site up in maintenance for a long period of time this code comes in handy, however, for the most part, I don't think you'll need it all that often, if ever. The value in this post comes in the explanation of the different codes and what they are used for, something you need to know when doing or getting a website audit. Competitive analysis is a key aspect when in the beginning stages of an SEO campaign. Far too often, I see organizations skip this important step and get right into keyword mapping, optimizing content, or link building. But understanding who our competitors are and seeing where they stand can lead to a far more comprehensive understanding of what our goals should be and reveal gaps or blind spots. Read More. Our Insights: This is a great step by step checklist for competitor analysis that even comes with a Google Sheets Template to help you do the work. It is based on getting data from SEMRush, so you may have to edit it a bit for your favorite tool, but its still very useful none-the-less. Our Insights: This is a rollup article about three different presentations at SMX East. First, they determined that ranking factors were different for each query. Second, they said you should have a fast website. Third, they showed the https might be something to look at if your users expect to see it. Conversion Linker – How does this new tag affect your Adwords tracking? Our Insights: If you are new to using Google Tag Manager or conversion tracking in Google Analytics this post may be very interesting to you. It seems Apple changes to privacy on their devices has led Google to create a technology that works better at tracking conversions, however, it wasn't declared ready for prime time yet to it was turned on without documentation. This post will help you navigate it and use it properly until Google changes something in it. Our Insights: Everyone looking to market online will at one point in time come up against an issue that requires a little coding fix so I always recommend that new SEO‘s learn at least a little basic HTML to help them be successful. This post is nothing more than a collection of WordPress coding checklists and documents that could help you navigate through a site or perhaps inspire you to develop your own themes.